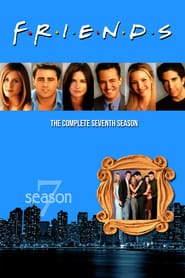 With four weeks left before the wedding, Chandler and Monica are faced with the issue of their wedding vows. With each person dealing with their own problems in writing the vows, they turn to memories of past events to help them. In the end, the only real problem is who will be saying the vows first.